Winning the Champions League with Liverpool would mean more to Mohamed Salah than any individual accolades likely to come his way. The Premier League’s leading marksman scored for the 30th time in the division this season against Bournemouth at Anfield to restore a five-goal cushion over Harry Kane in the race for the golden boot. 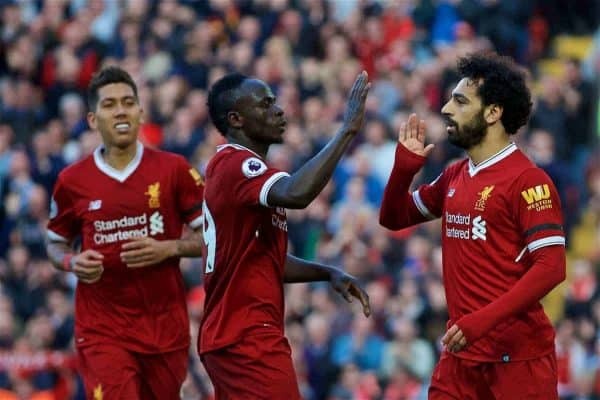 Salah was also included on the Professional Footballers’ Association Player of the Year shortlist when that was revealed on Saturday following an incredible debut campaign with the Reds, for whom he has scored 40 times in all competitions. 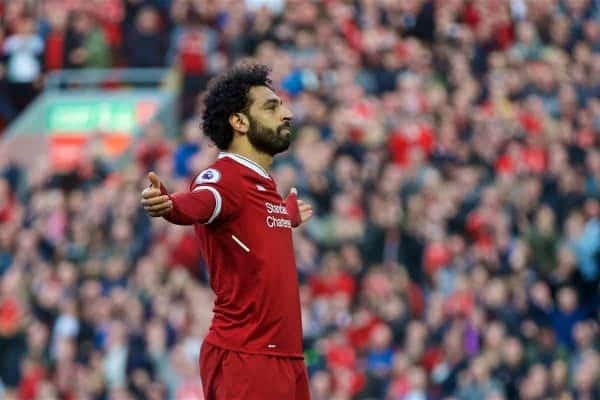 Yet recognition from his peers and the chance to finish the campaign as the league’s leading scorer is all secondary for Salah when compared to the collective goal. The 25-year-old Egyptian’s old club Roma are Liverpool’s opponents in the Champions League semi-finals and Jurgen Klopp’s men could yet win the trophy for the sixth time in their history. Asked whether he would prefer to win the Champions League or an individual honour like the golden boot, Salah replied: “If you had a choice between the Champions League and (individual honours like the golden boot) then of course the Champions League. I have no doubt; (it’s) the Champions League. Salah’s golden boot dual with Kane took a twist last week when the Tottenham forward was successful with his claim that Christian Eriksen’s second goal against Stoke should actually be awarded to him as it brushed his shoulder. When that was put to him, Salah laughed and added: “I don’t want to say anything about that! “In the end they said it’s his (Kane’s) goal so it’s finished for me. Now we still have four games and they (Tottenham) have five games so I have to think about my games and we see. “Of course (the golden boot) is in my mind. I cannot lie – it is in my mind. But you can see with the team everyone tries to pass the ball to me to help me. “I am also sure that Tottenham’s players try to help Harry Kane and also Manchester City’s try to help Sergio Aguero. It’s like that, but in the end we play as a team. 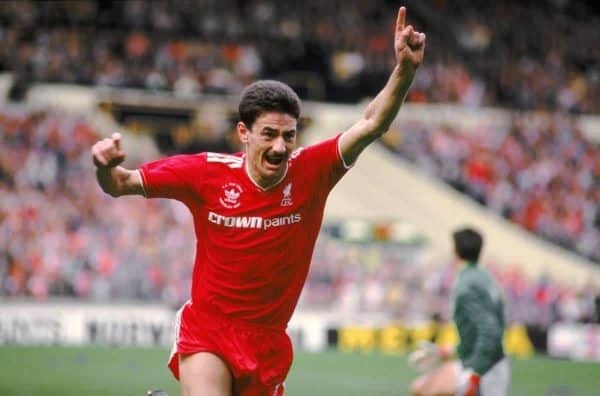 Salah is just the third player in Liverpool’s history to score 40 goals in a season, joining Roger Hunt and Ian Rush, and the latter’s club record of 47 is the next feat in his sights. Bournemouth had contained Salah well until he finally scored 21 minutes from time, drifting behind Nathan Ake and heading in Trent Alexander-Arnold’s cross in the 3-0 win. “You always have to be focused because he’s a very good player,” Ake admitted.